This toxic metal can boost blood pressure and may raise the risk of cardiovascular disease. Lead is widespread in our environment, and even low blood levels of this toxic metal may raise the risk of heart disease, a growing body of evidence suggests. 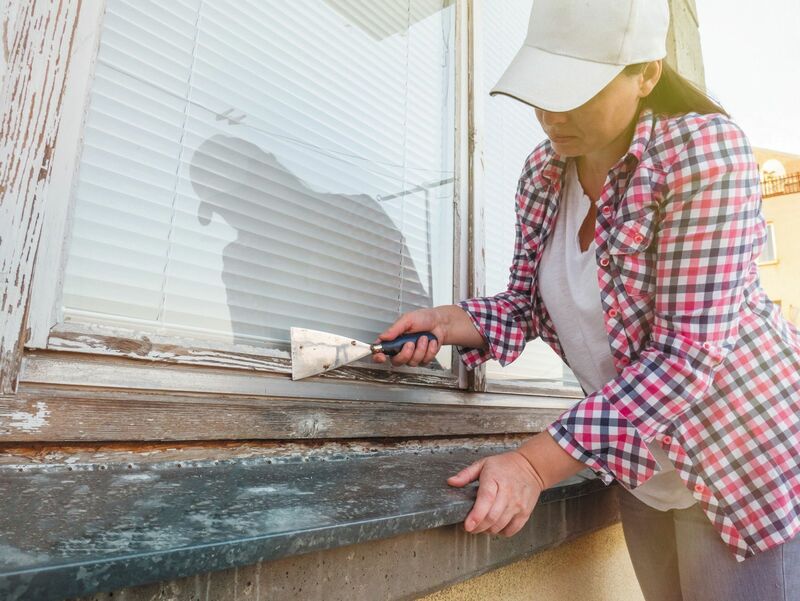 Last year, a study in Lancet Public Health found a link between lead exposure and a higher risk of death from cardiovascular disease. The data came from a nationally representative sample of more than 14,000 people in the United States who were adults in the late 1980s. The association persisted after researchers controlled for many confounding factors and was evident even among people with blood lead levels of less than 5 micrograms per deciliter (mcg/dL). Until 2013, only levels higher than 10 mcg/dL were considered worrisome, and mainly for children.